Just a week after Ford announced it would be joining the auto pack and heading to California to test a driverless car next year, the company is reportedly adding a player to its autonomous vehicle team: Google. Yahoo Autos, citing people familiar with the matter, reports that Ford and Google are teaming up to build self-driving vehicles. Under the partnership, which is expected to be announced during the Consumer Electronics Show next month, the car would be built by Ford and using Google’s self-driving technology. By joining with Google, Ford’s driverless car dreams will receive a significant boost: Google currently has 53 test vehicles on the road (sometimes driving too slow) in California and Texas. Specifics on the deal, such as who would be liable for crashes involving the autonomous vehicles were unclear. News of a joint venture between the tech company and a car manufacturer isn’t exactly surprising. 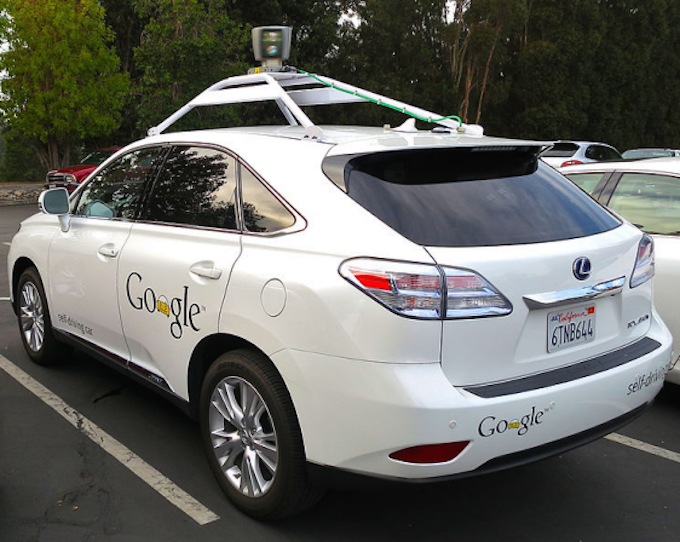 Yahoo Autos reports that Google co-founder Sergey Brin said the company was looking for manufacturing partners that would use the company’s self-driving system. According to Yahoo Autos, the deal is said to be non-exclusive, with both parties free to work with others in the future.